Offline Chatting Apps:- Internet Connectivity structure in most of the places isn’t reliable. You may face frequent drops in the speeds at some places while some areas get full high-speed internet connectivity. Living in a situation where internet connectivity isn’t stable is quite hard. Almost every app or function requires an internet connection to be able to run. 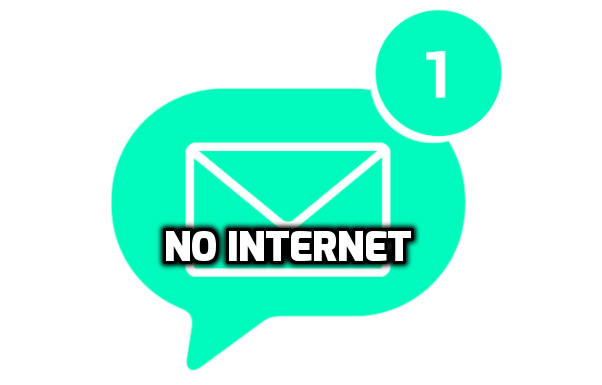 In general, there might have been instances where you couldn’t get proper internet connectivity to message your friends or family members. You cannot usually text your friends or contacts using apps like WhatsApp, Facebook Messenger, etc. without an internet connection. In such situations, the communication via text isn’t feasible; you can’t do anything about it. However, some offline chatting apps allow users to send free messaging without internet connection. You can use these offline chatting apps on Android or iPhone to communicate with your friends via text without internet connection requirement. But before jumping into the list, let me clear out something. Internet Connectivity is mandatory to chat with your friends from anywhere in the world. The apps which we are going to share can be used to communicate with your friends but up to a limited distance only. For instance, if you’re in one city and your friend is another, then it’s not possible to communicate internet connection. If two devices are connected, they are said to be online, if they aren’t then it’s offline. However, the connection type can be different here such as Bluetooth, IR, Intranet, etc. When two devices are connected using the above mediums, then it’s possible to interchange messages. FireChat is the best and reliable offline texting app for iPhone and other iOS devices. 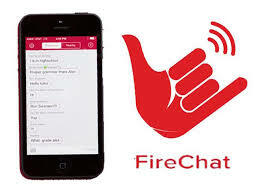 The concept of Firechat is pretty simple; the app creates a network of Wifis and Bluetooth. The more people around you used Firechat, more significant the system of connection will be established. Firechat tries to bounce the data and signal from one device to another till the recipient receives the data. If you are in places like Schools, college or any small premises, then FireChat could be a saver for you. The interface and user point of approach in Firechat is on point, that’s why it’s our first pick on the list of best offline chatting apps. The app is available for both Android as well as iOS platform for free of cost. FireChat lets you instantly start chatting with anyone who is in range of up to 200 feet; you can even see what people are talking about your place using the “Everyone” mode. Bridgefy is another texting app without wifi or service that helps you in sending fully encrypted messages. The app uses Bluetooth to send messages and notifications to anyone within a range of 230 feet. In case, if there’s any WIfi network that has no internet access, then you can use it communicate with your friends or members over Wifi signal. Bridgefy can also create a peer to peer network called as mesh network by establishing a network connection between a group of people. Once the install the app, the user interface will make you understand the concept and its features using simple instructions and tutorials. You don’t need to be a tech savvy to use this app; it’s simple yet efficient offline chatting app. 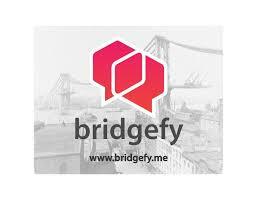 Bridgefy is also available for free of cost in Google Play Store as well as in App store. The hike is a popular instant messaging app made in India. Initially, the app used to require an internet connection for sending messages or texts. 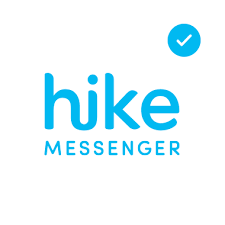 However, with the addition of latest features and functions, Hike can now be used to communicate with your friends without an internet connection. The hike app comes with Peer to Peer connection technology with SSL encryption, which means all the data and communication is private. Whenever you’re a stuck in a place where there’s no internet availability, Hike can come pretty handy to transmit to your loved within a range of 100 meters. Not just text messages, you can also use Hike to send videos, Apk files or music to anyone without internet access. Just download the app, create your free account and select “Hike Direct” feature to use this functionality. Just by following the on-screen instructions, you will be able to transfer messages, videos, Apk files; songs access multiple devices. All above features made Hike is one more free texting app without wifi or internet connection needed. The objective and the name of this offline chatting app is funny. 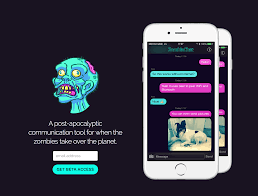 The Zombie Chat app was built to provide users a communication tool when the planet is taken over by apocalyptic zombies. Currently, the app is available only for iPhone and iPods for transferring images or text messages without an internet connection. Firstly, the app uses your Bluetooth functionality to create a system of Peer to Peer network through which your data (Messages) will be transmitted across devices. Zombie Chat app doesn’t require any kind of sign up or membership; the app is ready to use right after you download it. It also provides notifications whenever there’s any Zombie chat user around you. Like other apps, Zombie Chat is also a free to use tool that allows free texting and image sharing without an internet connection. Whenever there’s a disaster happening around you, the communication system or internet infrastructure tends to be unfunctional due to the crash. In such situations, Serval Mesh can be a savior for you; the app allows you instantly chat with your friends or loved ones using the end to end technology system. 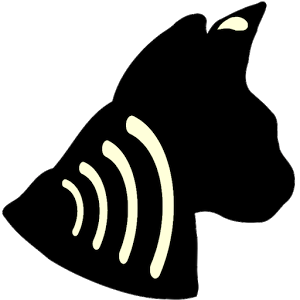 The Serval Mesh uses a unique technology called Rhizome that gives makes the app reliable for distance communications without an internet connection. The serval Mesh is an open source project; you can make private changes in the app according to your wish. Overall, the app is reliable for those who are looking to send to instant messages or photos without needing to connect to a Wifi network. Unfortunately, the app is available only on Google Play Store for download. It’s a free texting app no wifi needed. Now you don’t need an active internet connection or a wifi network to send and receive text messages. Just download and install any of the apps listed above in the presence of active internet connection and then start sending free messages with no internet access. Share this guide with your friends, thank you.